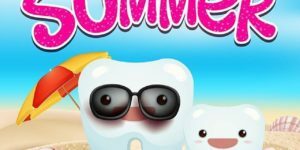 Summer Dental Tips from Dr. Z! 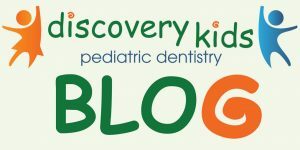 Start your summer vacation off right with our Discovery Kids Pediatric Dentistry recommended summer dental tips! 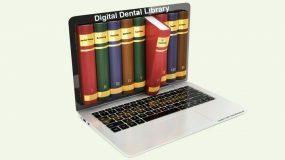 Schedule Dental Checkups & Treatment: We know it’s always a challenge scheduling dental visits during the school year. 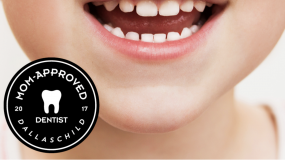 Now is a great time to schedule your child’s checkup, cleaning and any treatment that you may have been delaying. 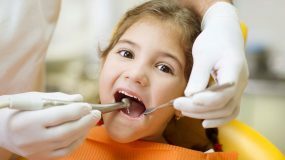 Taking care of recommended dental treatment now before they become an emergency saves you time and money. Eat Healthy Summer Snacks: If your child is spending time at camp with friends or baby sitter, make sure to provide snacks that are healthy and good for their teeth. 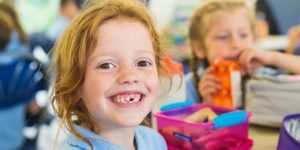 Fresh fruits and veggies are in season and plentiful all summer long – being prepared by having these nutritious and delicious options on hand will help your kids to reach for healthy tooth snacks rather than sugary snacks and sodas. For an extra cool treat, freeze berries and mix them in with plain yogurt to help satisfy those sweet cravings. Invest in a Protective Mouthguard: If your child is staying active with summer sports or outdoor activities, talk to Dr. Z about a custom protective mouthguard. Also, summer is a great time to pre-order those mouthgaurds for the fall sports (football) that will be here before we know it. 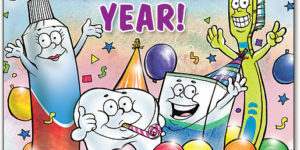 Keep Up Your Child’s Oral Health Care Routine: Remember to floss daily and tooth brushing twice a day. 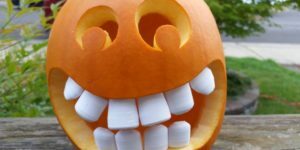 You’ll probably have to remind your kids more than usual to spend the time brushing and flossing. 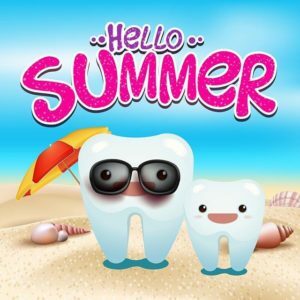 Use the start of summer as a chance to replace old toothbrushes and stock up on extra oral care items for those summer trips. 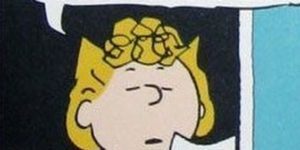 Also, don’t forget that we offer a brand new toothbrush after your checkup and cleaning appointments. 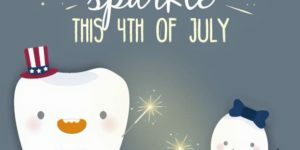 4 REASONS to SMILE…ON the 4th of July! 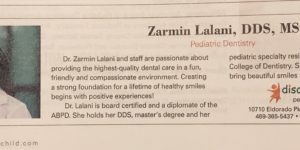 LAUGH and GIGGLES with DR. Z! 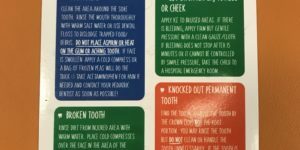 Dr. Z’s TOOTH TIPS- STAYING HYDRATED this SUMMER! 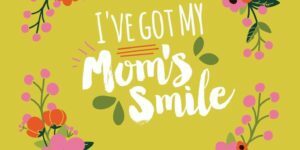 Happy Mothers Day From Dr. Z and Staff!